Immutep (ASX:IMM), a biotechnology company developing novel immunotherapy treatments for cancer and autoimmune diseases, has announced the grant of patent number 2601961 entitled 'Compositions comprising LAG-3 and therapeutic antibodies and their uses in treating cancer' by the European Patent Office. This European patent was filed as a divisional application, and follows the grant of the parent application and another divisional application in Europe in 2013 and 2017, respectively. The company said the claims of this new patent are geared toward the use of Immutep’s lead product candidate eftilagimod alpha ('efti' or 'IMP321') in combination with a therapeutic antibody, such as rituximab, cetuximab, or trastuzumab, that kills tumour cells through antibody dependent cell-mediated cytotoxicity (ADCC) for the treatment of cancer. According to the claims, efti elicits a monocyte-mediated immune response, therefore enhancing ADCC, and is administered before, with, or subsequent to administration of the therapeutic antibody. The new patent points to the broad potential of efti as an immunostimulant and provides patent protection in Europe for an additional range of combination therapies. The patent expiry date is 3 October 2028. 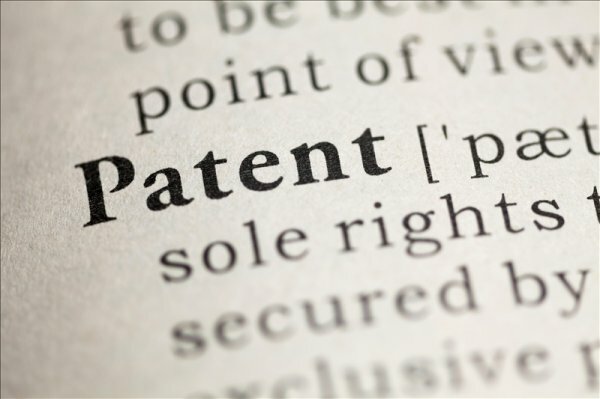 Confirmation of the new patent came the day after the company announced a separate European patent for efti as a combined preparation with a PD-1 or PD-L1 inhibitor. The patent expiry date is January 2036. The company said the new patent is significant because it covers the combination of active ingredients being evaluated in the company’s TACTI-mel, TACTI-002 and INSIGHT-004 clinical trials. “We are very pleased that our European patent application has been granted covering our lead product candidate, efti, in combination with either a PD-1 or PD-L1 inhibitor. This is particularly important for Immutep as PD-1 and PD-L1 inhibitors are the standard of care for a broad range of cancers, an area where the Company is actively pursuing the development of combined therapies,” said CEO Marc Voigt.